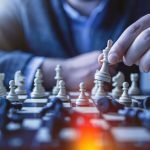 The strategy board game chess can be traced as far back as 1500 years, although it has been impossible to ascertain the exact origins of the game. 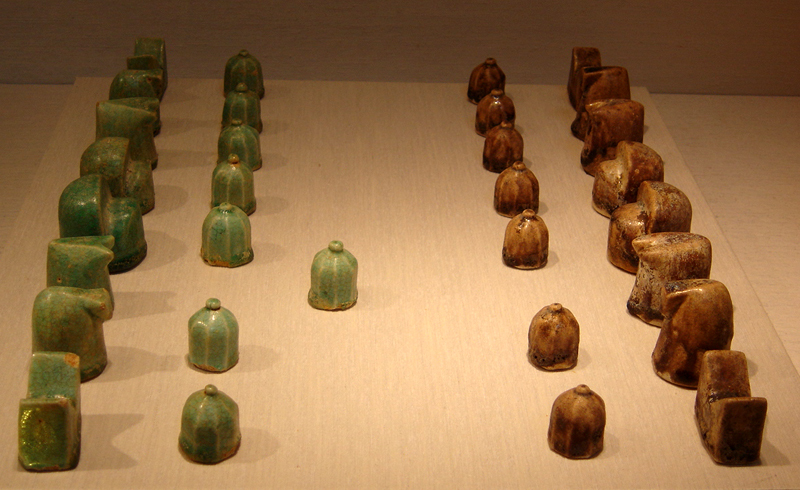 The earliest version of what is identifiable as chess comes from India, before the 6th century AD, although there are a number of historians who believe that the game actually originated from China. What is known is that the game spread from India through to Persia, and when Persia was conquered by Arabs the Muslim world took up the game which eventually spread through to Southern Europe. 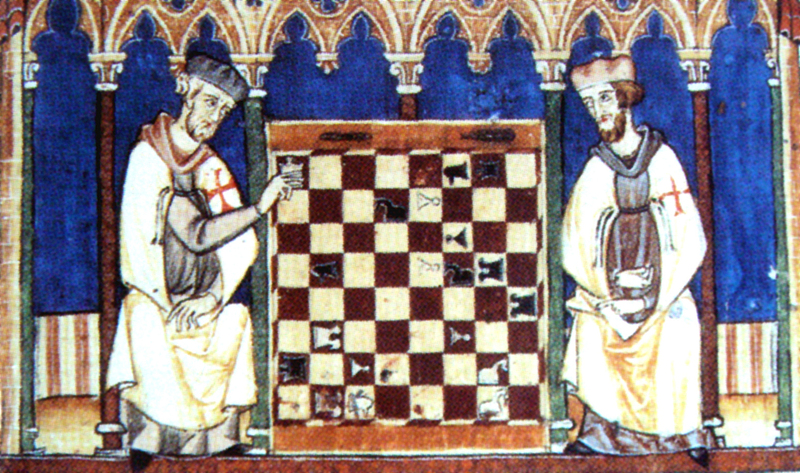 Due to the popularity of chess in Europe, the game went through a number of iterations until roughly the 15th century, when the game settled to the form that it is in today. 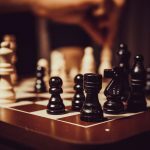 The way that chess has been played has changed over the years, with the popular methods of playing changing regularly. 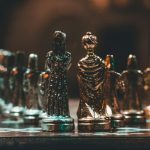 During the 1500s “Romantic Chess” was the predominant style for players, where players focused more on quicker, tactical manoeuvres rather than the more modern style of longer-term strategic planning. The Romantic era was followed by the Scientific, Hypermodern, and the New Dynamism eras. Modern chess was established in the second half of the 19th century, when the first chess tournaments were held. 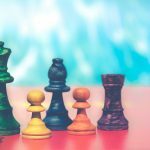 The very first World Chess Championship was held in 1886, when the two best players from Europe and the United States, Johann Zukerfort and Wilheim Steinitz played a match against each other. 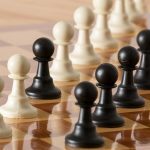 During the 20th century, large leaps in chess theory were made, and the World Chess Federation was established to solidify the rules used during tournament play. Further advances in chess theory were made during the 21st century when computers began to be used for analysis and currently remains one of the most popular ways to play c ess today. 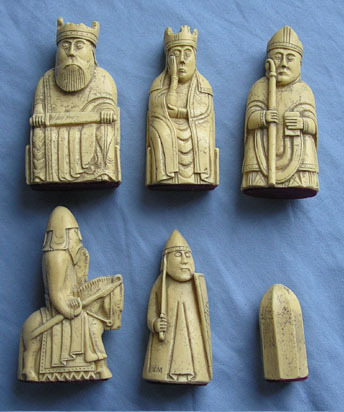 The shape of chess pieces has evolved throughout the years, with original figures being hand crafted from stone. The process to make them could take months depending on how details the pieces were designed to be. It was common for wealthier members of society to show off their ornate chess sets, alongside their skills in the game. 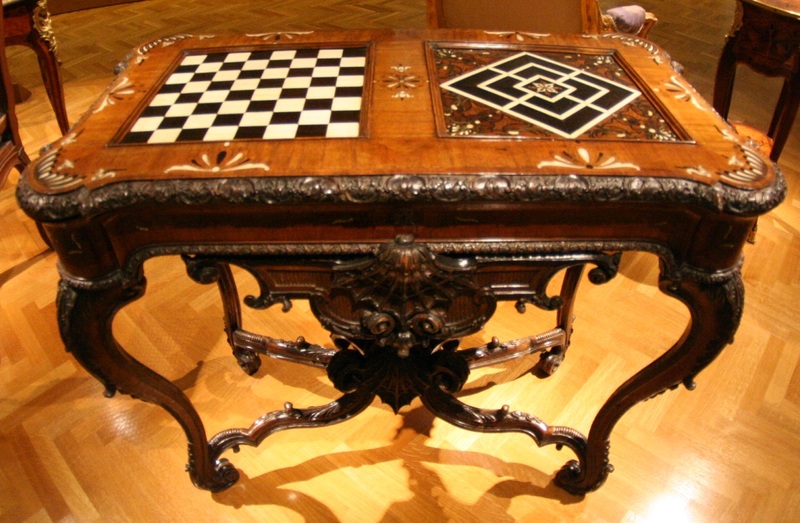 As chess became more popular there was a growing demand for chess sets and so crafters began to use other materials that were more readily available, such as wood. 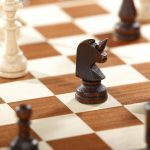 Although there has always been a demand for ornate chess sets, the most common form today uses simple shapes to denote which pieces are which. One of the more modern developments in chess sets has been the collector’s editions, which commonly feature pieces based off of movie or television characters, in official tournaments plain pieces are used instead of the more ornate sets that are available.